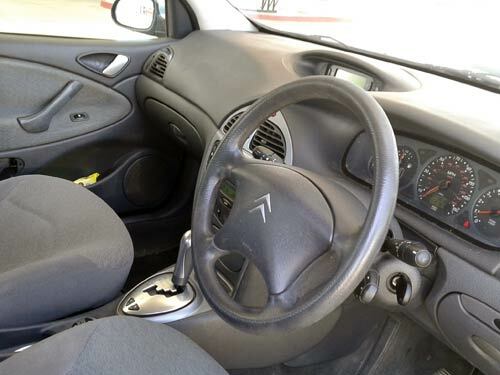 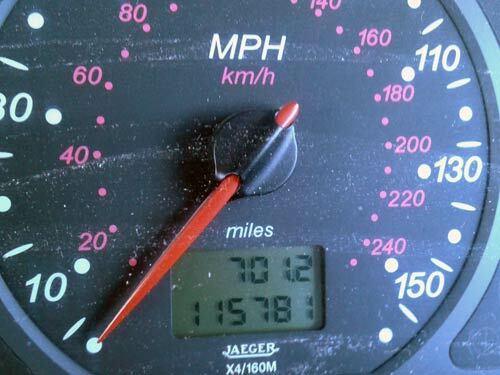 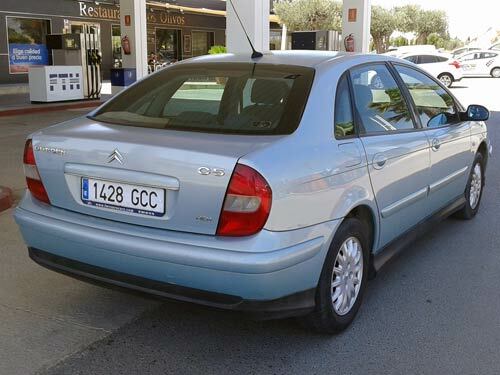 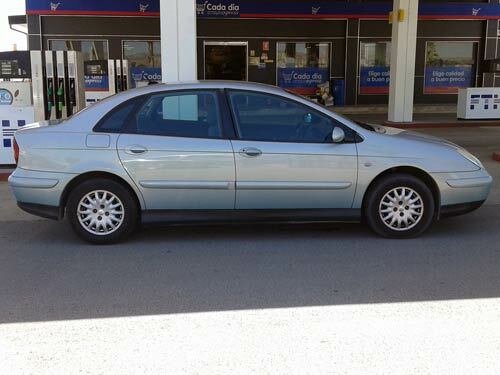 Used Citroen C5 Auto/Tiptronic - RIGHT HAND DRIVE car costa blanca spain - Second hand cars available Costa Blanca and beyond! 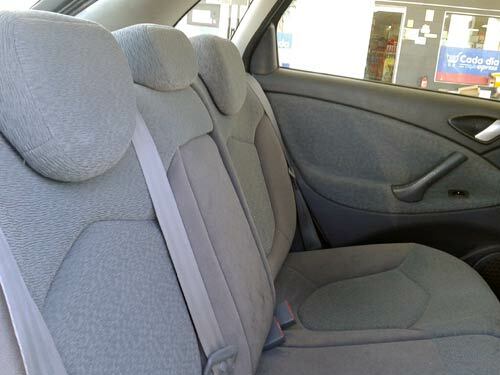 An outrageous bargain here for you! 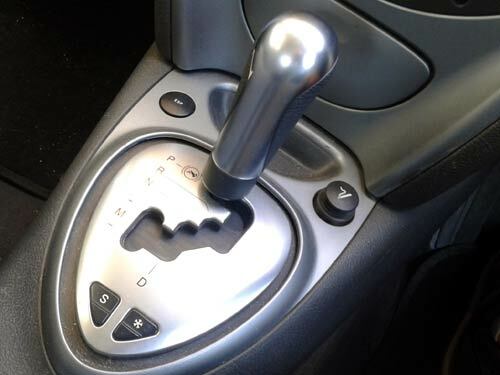 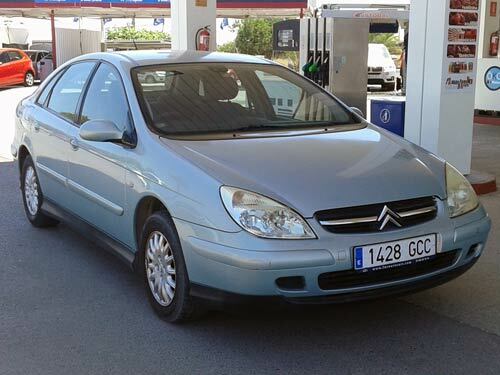 This right hand drive C5 has already been imported onto Spanish plates and has a slick auto/tiptronic gearbox.